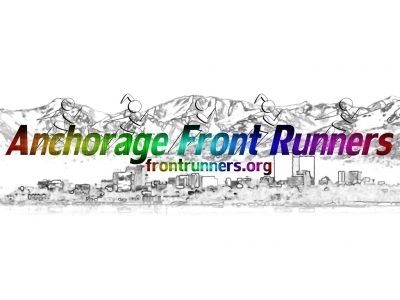 International Front Runners is an affiliation of GLBT running/walking clubs. 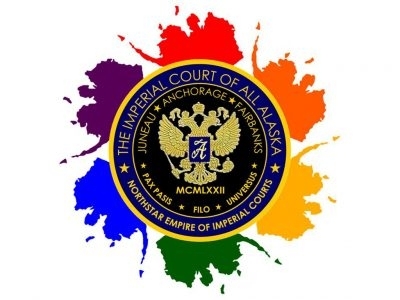 We meet on Tuesday nights at 6:00 for a run/walk on the Coastal Trail. 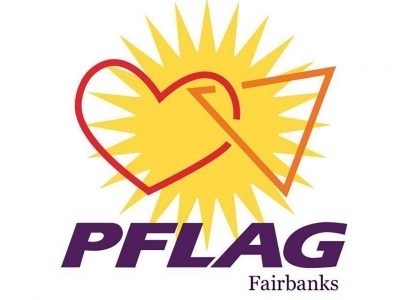 Meet at Westchester Lagoon - the far west parking lot (closest to the ocean). 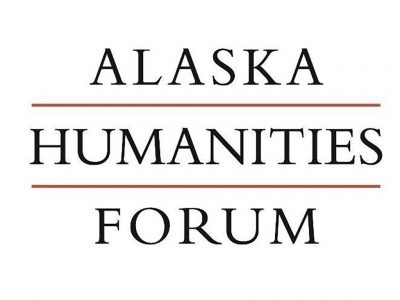 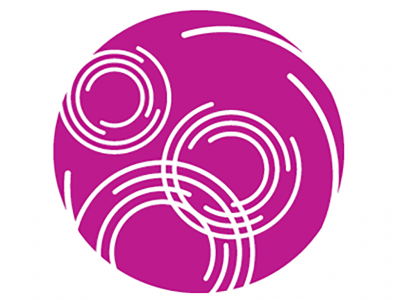 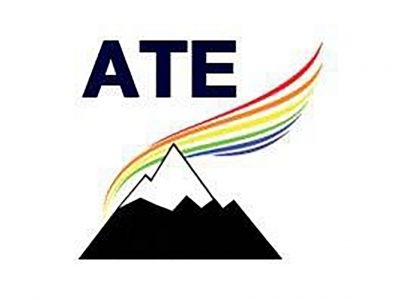 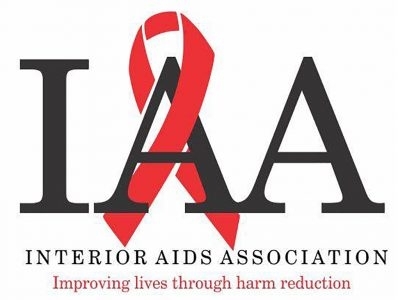 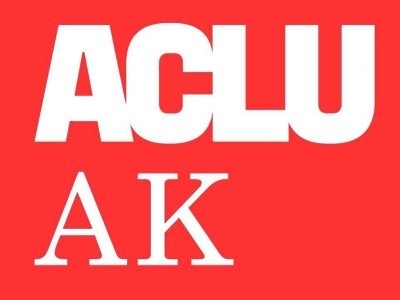 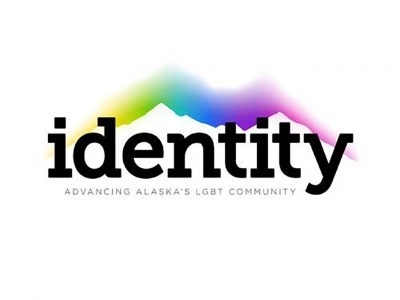 Alaska's statewide lesbian, gay, bisexual, and transgender educational and advocacy organization. 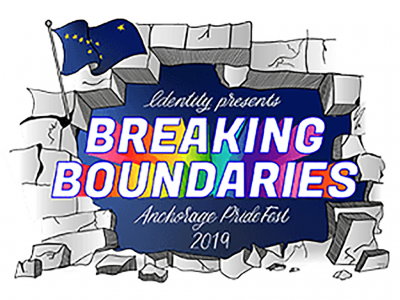 Anchorage PrideFest is our annual celebration of Alaska’s lesbian, gay, bisexual, transgender, and queer/questioning (LGBTQ) communities.